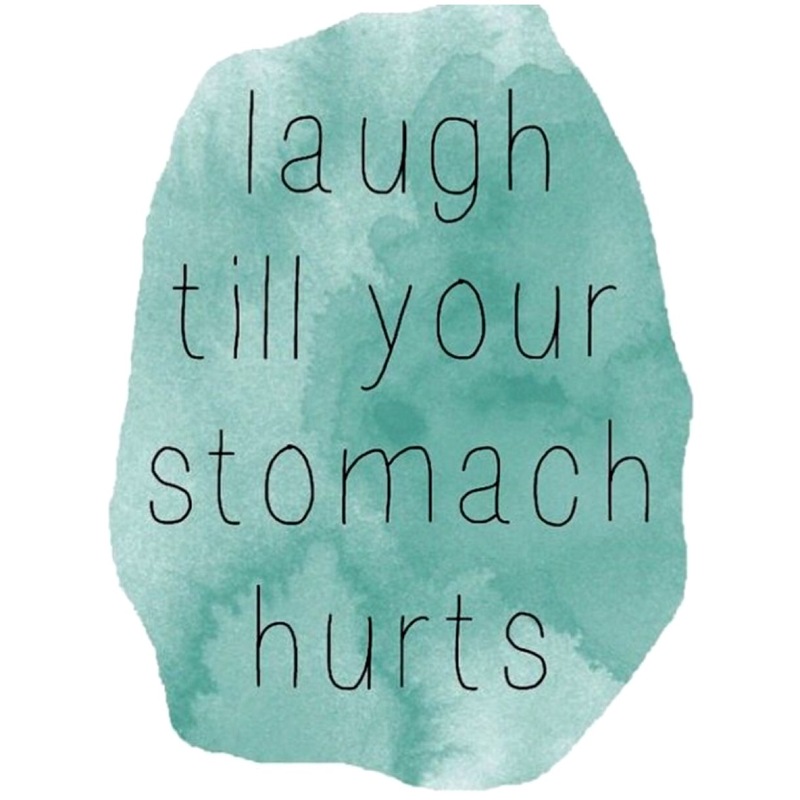 Favorite Quote: Laugh till your stomach hurts -via Vaporqualquer. This year I want to laugh and have fun even more than the last! Favorite Home Decor: Blue toned art prints - via Minted.com. I have always wanted to add more blue tones to our home, and these prints are soothing. 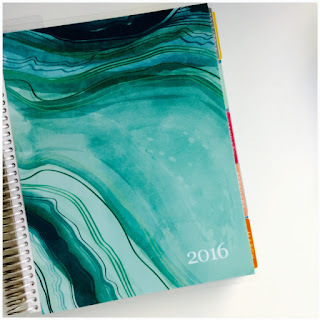 Favorite Planner: Erin Condren 2016 Geode planner-via Staples. I have always wanted to order a fancy planner, but I am not much of an online shopper so I was happy to find this one at my local Staples. Favorite Wine: Relax Riesling is my favorite wine to give as a gift, because the label speaks for itself. 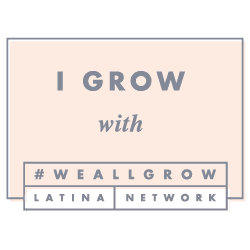 Coming from a mom who is in the potty-training trenches, if you know a mom who is potty-training, hook her up with this wine. Favorite Manicure: Teal & Blue Mani-via Refinery 29 was featured last Spring, and I think it is still a beautiful color combo to try this Spring. Favorite Sweater: Teal Blue Cuddle Sweater-via LuLu's. Since we're still in the midst of wintery rainy days, this sweater is cozy and would add a little color to your outfit. Favorite Song of the Week: La Vie en Rose by Louis Armstrong. While I am making dinner and into the evenings I like to listen to the Dinner Party Radio station on Pandora.